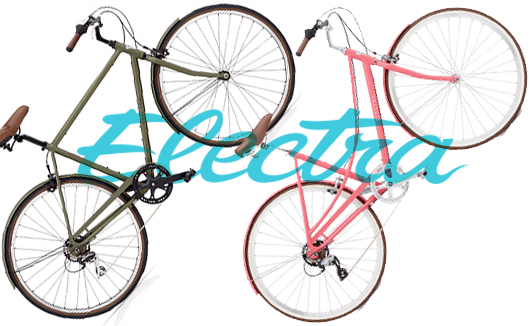 Electra makes extremely fun, well-made, beautiful bikes. The Loft 7D is no exception. 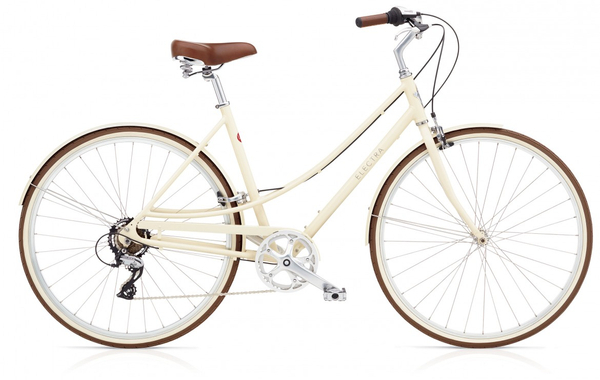 It's an exhilarating city bike with a purpose—it's style is matched only by its practical performance. 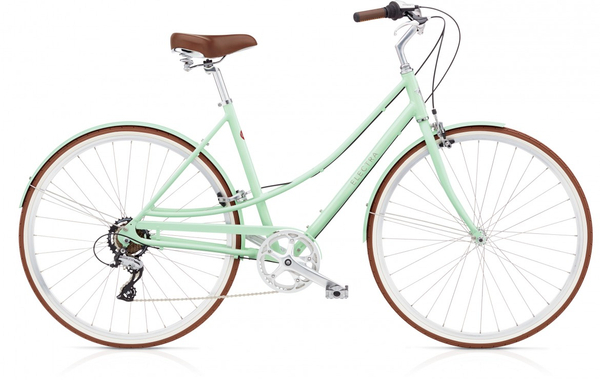 This modern day classic is built to ride. It’s lightweight. It’s durable. It’s comfortable. 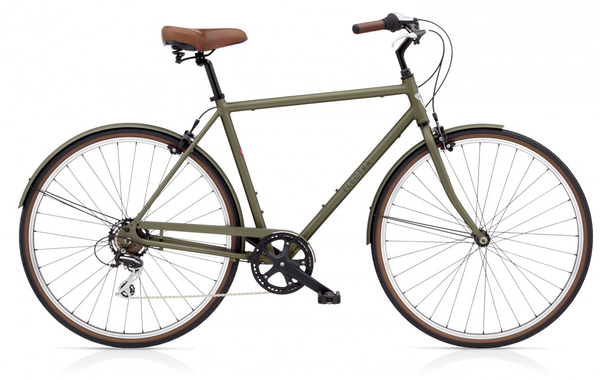 The wide range gearing is perfect for everything from the bike path to beer runs. 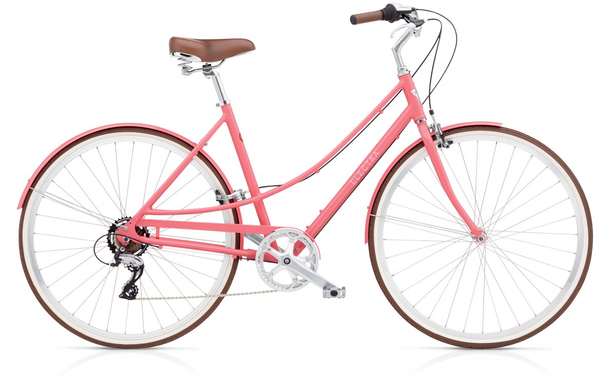 The 7D comes equipped with an alloy frame, 7-speed drivetrain and fenders for all-weather riding. We have them available in step-through frames as well. Come in and take a ride on one of these beauties!